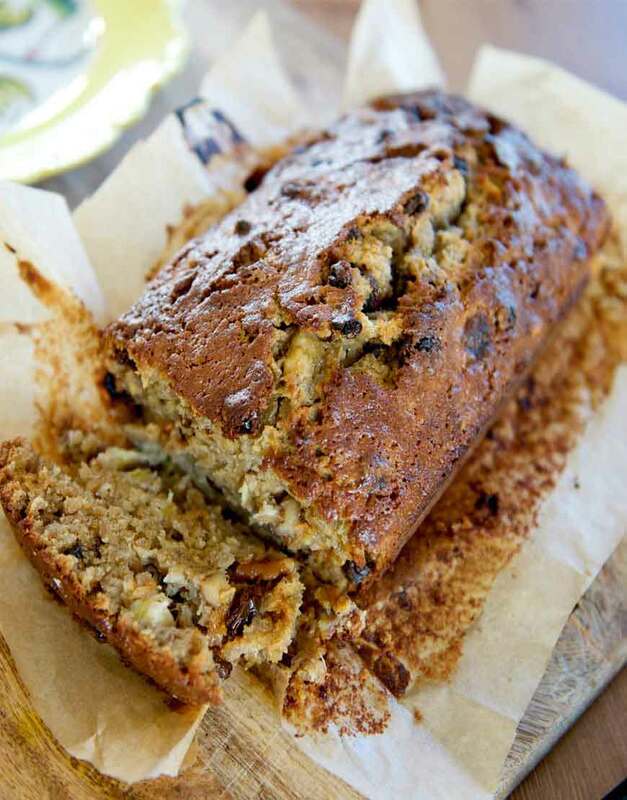 It’s a Soft and fluffy Banana, walnut cake, it’s not overly sweet – it has just the right taste for your taste buds! It can be a perfect Tea Cake to have after dinner. Our esteemed customers if they take this cake once generally comes back again to repeat the order. GurgaonBakers is known to specialize in this delicacy quite well. You can surprise your loved ones by asking for the midnight cake delivery. Also you can make the payment using the most convenient option available at your disposal.